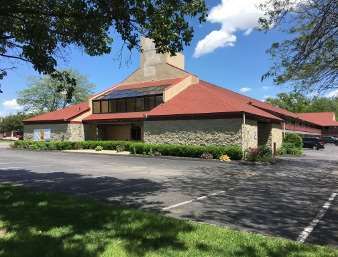 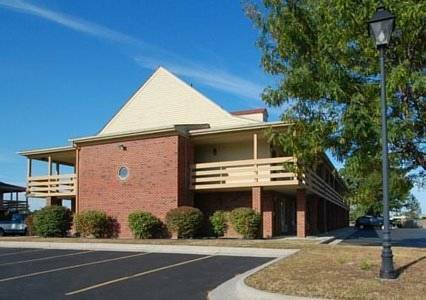 Lake Campground is a great place to do that, and Hilton Garden Inn Findlay is a spot with many visitors from Findlay. 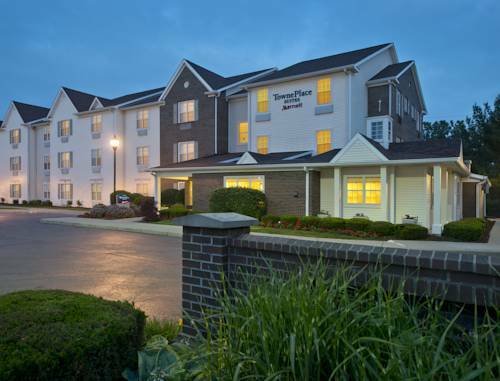 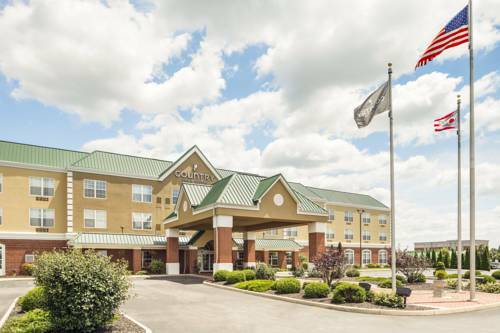 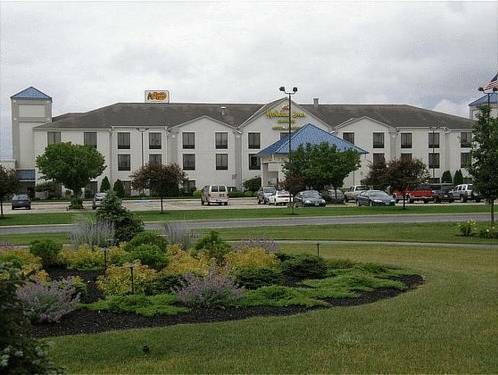 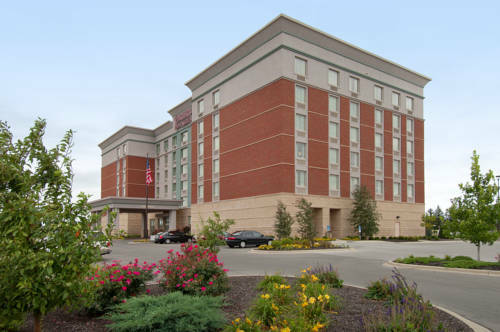 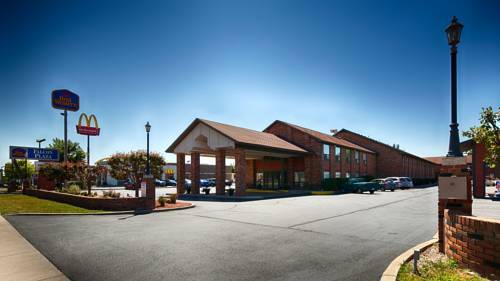 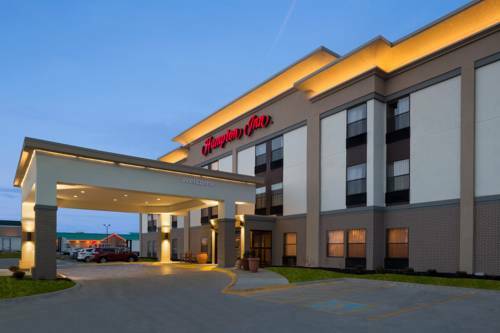 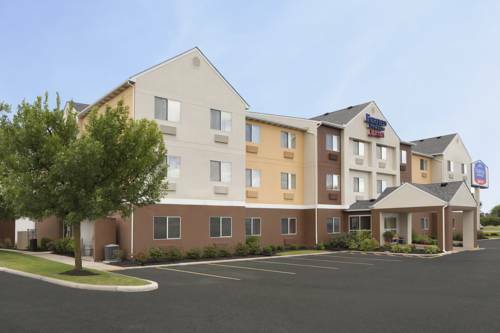 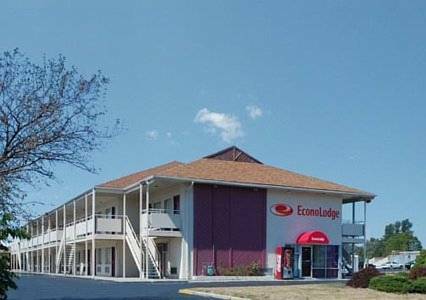 These are some other hotels near Hilton Garden Inn Findlay, Findlay. 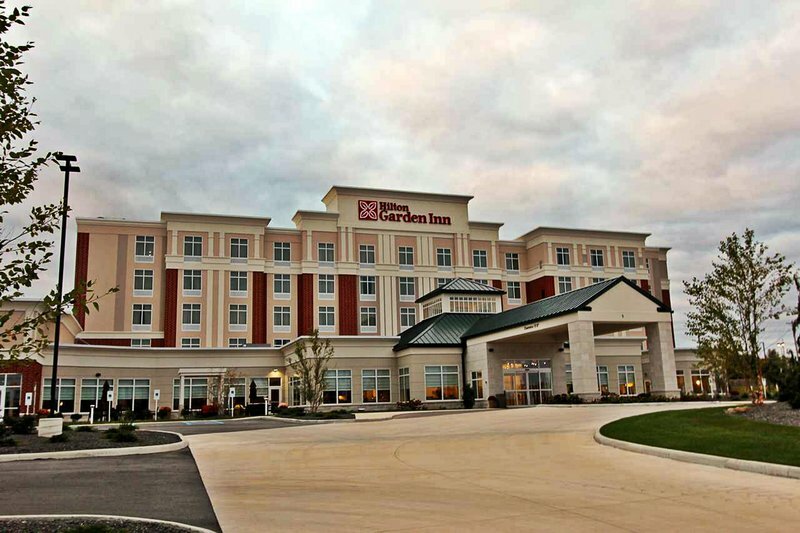 These outdoors activities are available near Hilton Garden Inn Findlay.